d.ONE engages and prepares students for exciting futures in all design fields within the College of Architecture. dThink and dMake are sequential hands-on courses where students learn to work in teams to address problems and promote innovation. At the same time, they learn foundational skills in composition, craft, presentation, and idea generation necessary for all design fields. 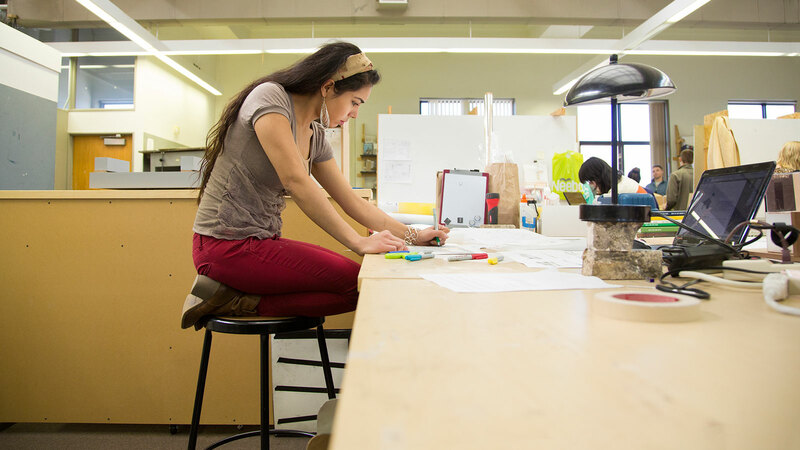 At the end of the Common First Year, students have gained an understanding of the broad range of design and are eligible to apply for any of the design programs in the College - Architecture, Landscape Architecture, Interior Design, and Industrial Design (pending program approval).